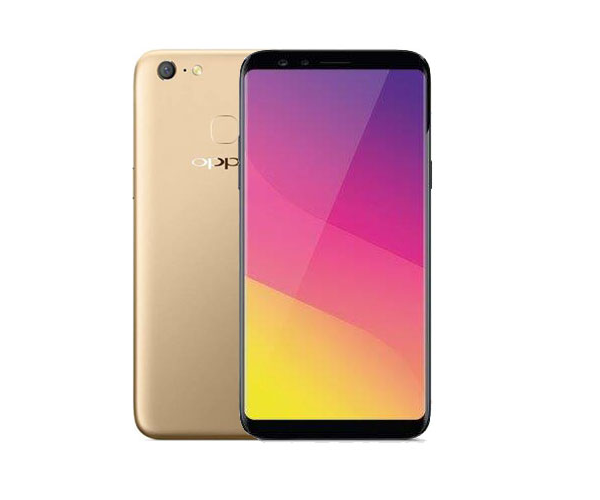 Oppo is expected to launch a new smartphone under its F-series, the Oppo F5, which will have MediaTek MT6763T processor along with 4/6GB of RAM and also comes with 32/64GB of storage which can be further expandable. 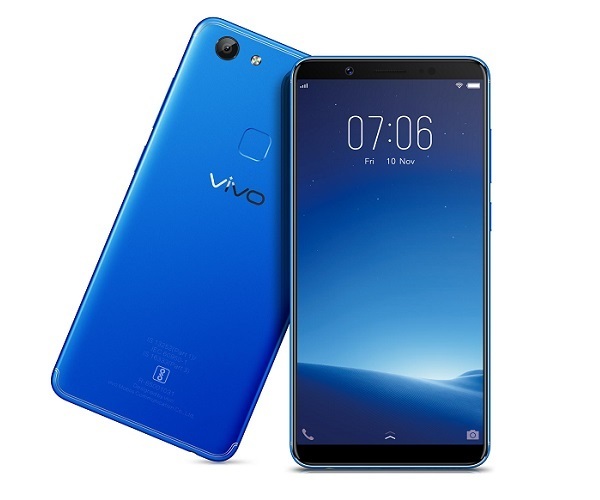 It runs on Android OS, v7.0 (Nougat) wrapped under companies own ColorOS 3.0, it flaunts a 6 inches FHD+ (1080×2160 pixels) display with a pixel density of 402 ppi, and it houses a removable Li-Ion 3200 mAh battery. For photography, it features a camera setup of 16MP at the rear which has autofocus with LED Flash and there is a dual camera setup at the front, it has 20MP front-facing camera for video calls and selfies, for connectivity, it supports GPS, Bluetooth, Wi-Fi, LTE, and Micro USB with OTG support. Secondary Secondary Camera is mainly referred as the front facing camera which is used to take selfies or for video callings. Java Support Java for Mobile Devices is a set of technologies that let developers deliver applications and services to all types of mobile handsets, ranging from price efficient feature-phones to the latest smartphones. Java is currently running on over 3 billion phones worldwide, and growing. It offers unrivaled potential for the distribution and monetization of mobile applications. Facebook Facebook is a popular free social networking website that allows registered users to create profiles, upload photos and video, send messages and keep in touch with friends, family and colleagues. The site is available in 37 different languages. Youtube Youtube is a popular free video-sharing website, Youtube is the largest video sharing site in the world, Millions of users around the world have created accounts on the site that allow them to upload videos that anyone can watch. HDMI HDMI (High-Definition Multimedia Interface) is a compact audio/video interface for transferring uncompressed video data and compressed or uncompressed digital audio data from a HDMI-compliant source device to a compatible computer monitor, video projector, digital television, or digital audio device. Wireless Charging Wireless Charging (Inductive Charging) uses an electromagnetic field to transfer energy between two objects. This is usually done with a charging station. Energy is sent through an inductive coupling to an electrical device, which can then use that energy to charge batteries or run the device. Standby Standby Time is the total amount of time that you can leave your is fully charged, turned on and ready to send and receive calls or data transmissions before completely discharging the battery. Talk Time Talk Time is the longest time that a single battery charge will last when you are constantly talking on the phone under perfect conditions, Ambient temperature and highly dependent on the cellular network environment such as the distance to the closest cell network tower.